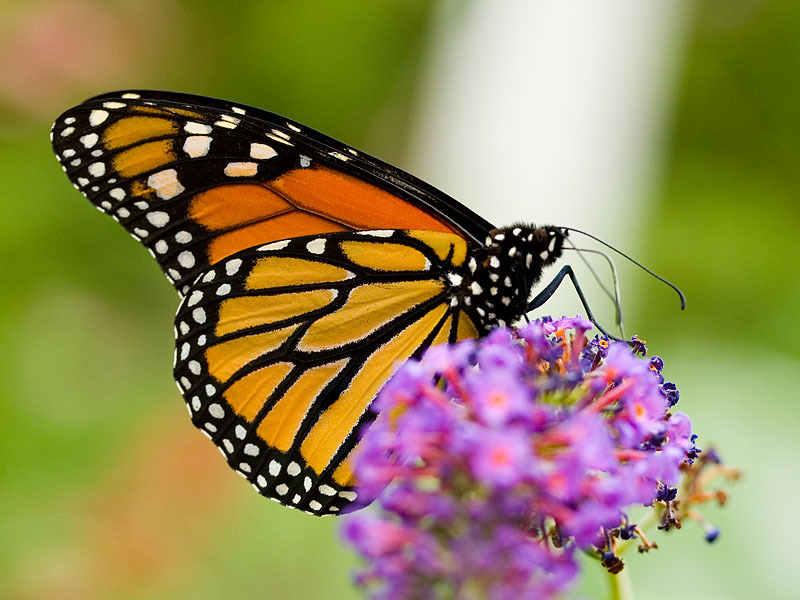 When I learned the term metamorphosis in elementary school, it was my first introduction to the fascinating life of the caterpillar and the butterfly. It was only then did I stop being afraid of those fuzzy little creatures. I started studying their movement whenever I stumbled upon one crawling along outdoors. They were still very ugly to me, but I stopped stepping on them out of fear, because I cared more for their eventual transformation. I like, many of us, longed for the season of butterflies. Who doesn’t admire the butterfly? Its beauty. Its fluttering. Its carefree way of moving through the world and brightening the day. 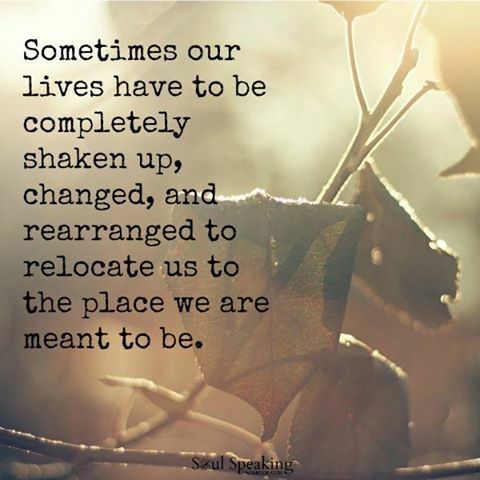 I started a new job this week and spent the days prior reflecting on the change that was getting ready to take place. It excited me. It made me flashback on all of my other jobs, my growth as a professional and my continued eagerness to learn more. This week I started feeling my own transformation. It’s only day five, so there’s more stories to come, but I wanted to close out this Friday with a few words of encouragement. The only real consistent thing in life is change. It’s scary sometimes. It’s uncertain all of the times, but it’s the one thing you can count on. Embrace it. Change will definitely make you feel insecure, mostly because the feeling of security is rooted in what’s already known, while setting off into unchartered territory is filled with the opposite. Walk swiftly towards your new path anyway. Like the caterpillar, we all must eventually come out of our cocoon and flutter our wings into the newness of life. Go forth. Rise to every occasion, ready or not. Welcome your new journey. Be that butterfly. The world surely needs more of them. Previous Post Go Catch Your Dreams! Next Post Go and Be Great! Good luck on your new endeavors! !